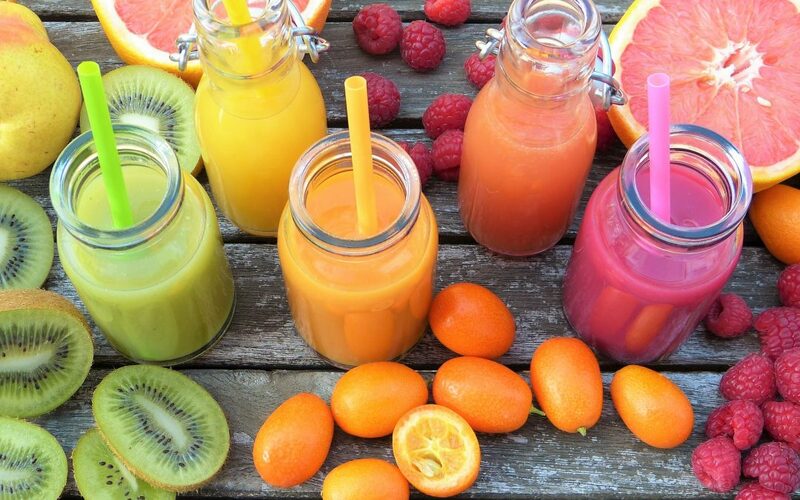 The onset of the summer heat here in Dallas creates an almost insatiable desire to consume any and all COLD beverages and smoothies, at any time of day. Sound familiar? But, not all cold beverages are created equal and we have to be careful of what’s in those monogrammed tumblers and cute carafes. I enjoy putting a few mint springs in my water, or a handful of frozen berries. Just that hint of flavor makes a difference in terms of how much water I can drink. I’m also a huge fan of sparkling water in the summer months. Blend until smooth, add water as needed to adjust consistency.